B&H has several PocketWizard models on sale with up to $33 off regular prices. Check them all out here at B&H Photo. PocketWizard has announced an update to its ControlTL firmware for the Canon and Nikon versions of its MiniTT1 and FlexTT5 radios. Firmware version 3.700 for Nikon includes compatibility with the recently released D810, D610, D4S and other Nikon cameras. Additionally, firmware version 6.700 for Canon now provides TTL compatibility with the Canon 1D X, 6D and T4i as well as other recently released Canon cameras. More details and download instructions are available here on PocketWizard’s website. 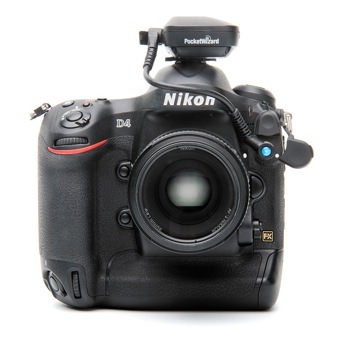 PocketWizard has a new Nikon Power Cable that works with the MiniTT1, Plus III and MultiMAX (w/ USB) transceivers. 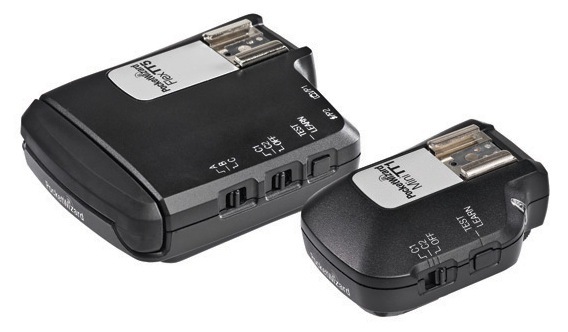 It will allows these transceivers to draw power from any Nikon DSLR that is equipped with a 10-pin remote port. The PocketWizard transceivers use little power and, according to PocketWizard, have almost no impact on the camera’s battery life. The Nikon Power Cable (PW-DC-N10) is available for $20. You can find it here at B&H Photo. 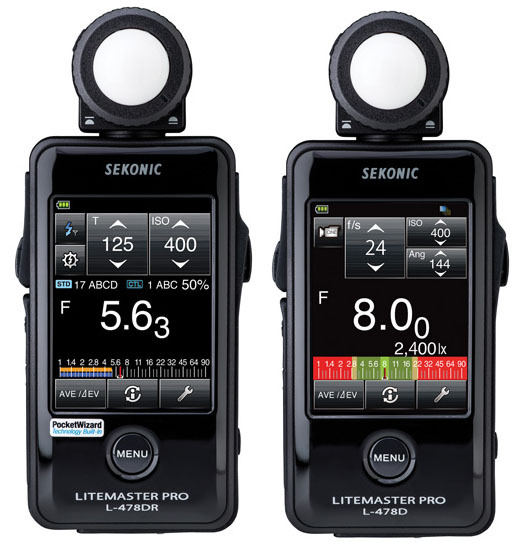 Ahead of Photokina 2012, Sekonic unveiled its new LITEMASTER PRO L-478 series light meters. The LITEMASTER PRO L-478D and L-478DR. 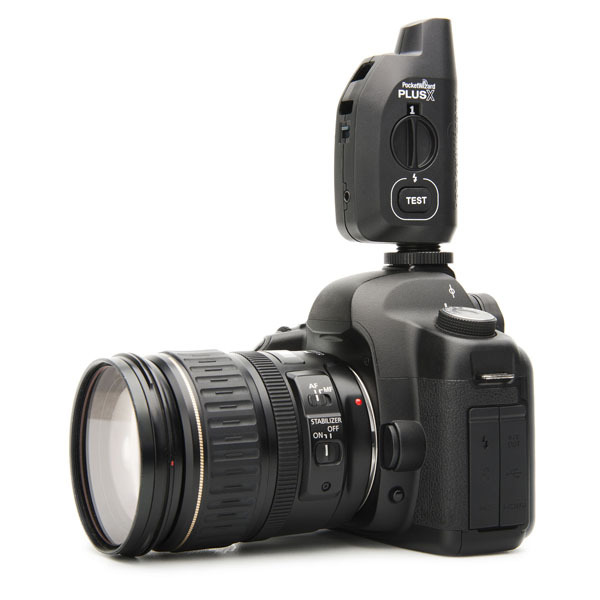 The L-478DR has the ability to wirelessly control your flashes via PocketWizard ControlTL. 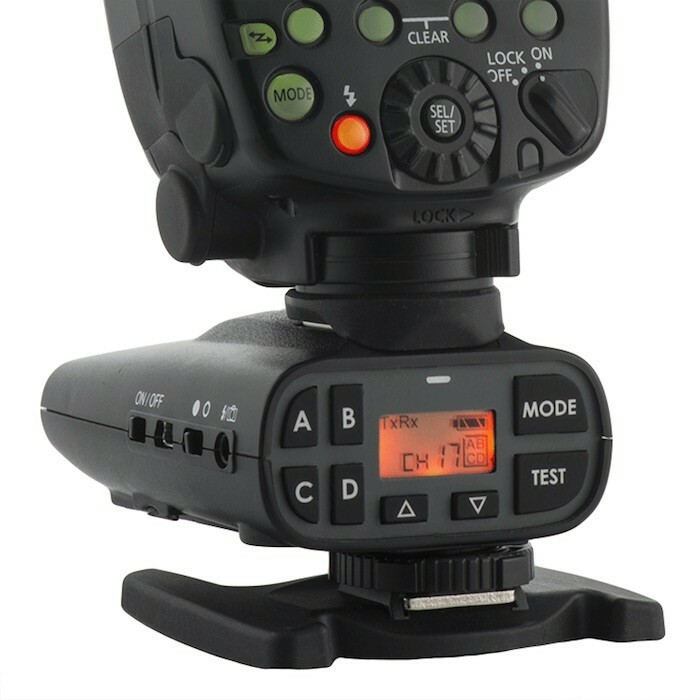 It can also trigger standard PocketWizard Plus or MultiMax transceivers, as well as other strobes with built-in PocketWizard control. Both models feature metering modes for strobes and continuous lights – with options for frame rate and shutter angle available in cine mode.